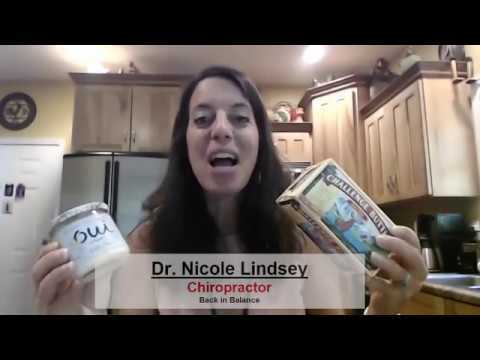 Chiropractor Asheville – Are dairy products healthful or harmful? Humans have made fermented dairy products such as cheese and plain yogurt for more than 8000 years, yet there continues to be much controversy over whether dairy products are healthful or harmful. Watch this video now and find out whether dairy products are messing with you. Click the Read More Button in your email or the image below if you are on our website.